The following videos, available from VMware Learning Zone, discuss the Wavefront Query Language. 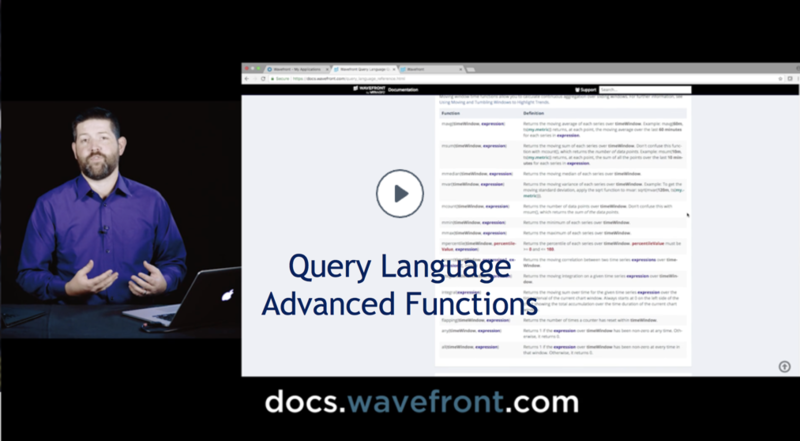 Wavefront query language allows you to shape the data you see in your dashboards. Jason first shows an example of an environment where a single switch in a customer environment had a problem. The example uses the advanced functions if() at() and corr() to find other switches with the same behavior and prevent further problems. 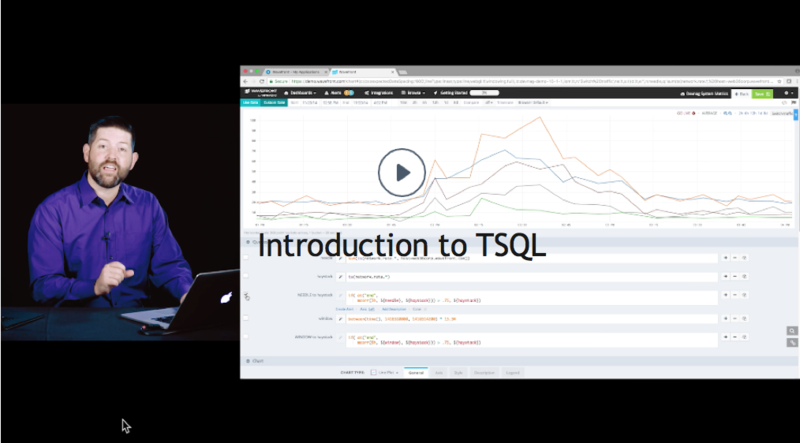 Jason then uses the highpass() function on other data to show only true failures in a chart. Jason starts by looking at the Wavefront data format. Then he adds a query to a chart that has only the required metric name. To narrow down the result, he uses a source filter with a wildcard and a point tag filter. 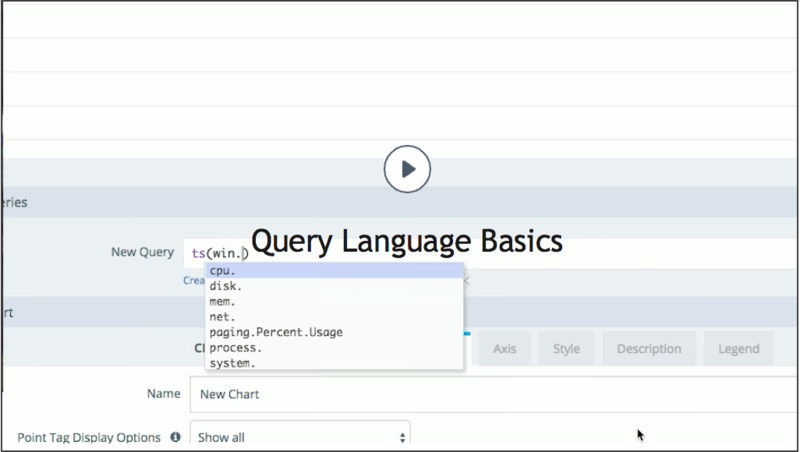 The percentile() function in 3 queries shows different percentiles for a query. The mpercentile() (moving percentile) function displays percentile over a 30 minute window. A chart variable in a query that shows the standard deviation.